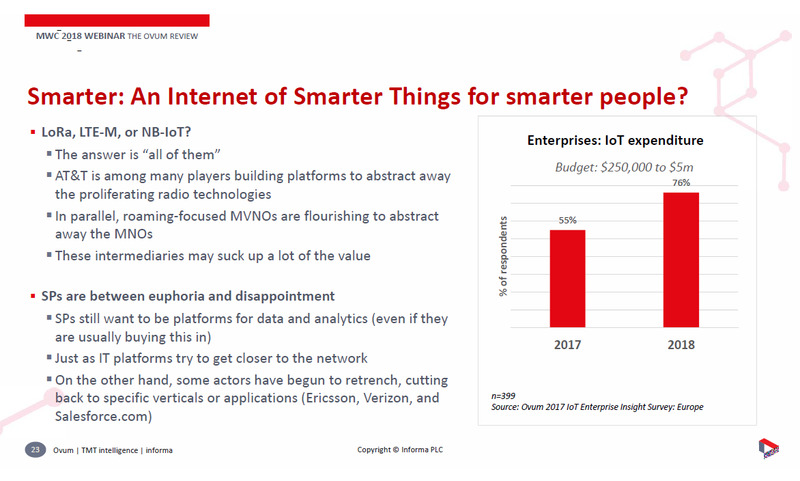 While we have been discussing IoT these last few weeks, here is another one that I came across. 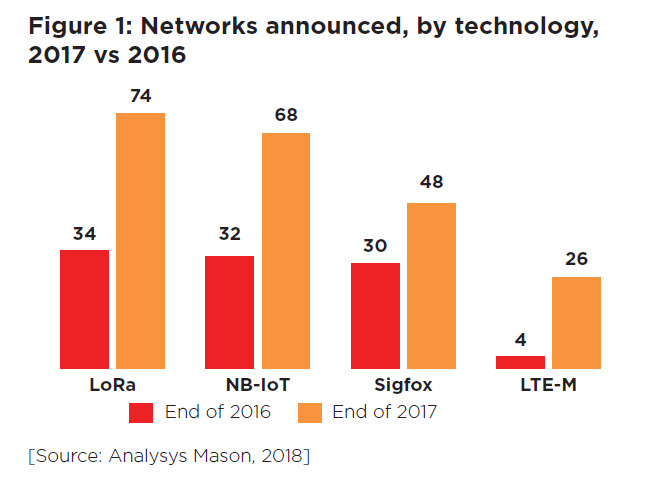 This picture above from a recent Rethink research shows that Wi-SUN is going to enjoy more growth than LoRaWAN or Sigfox. 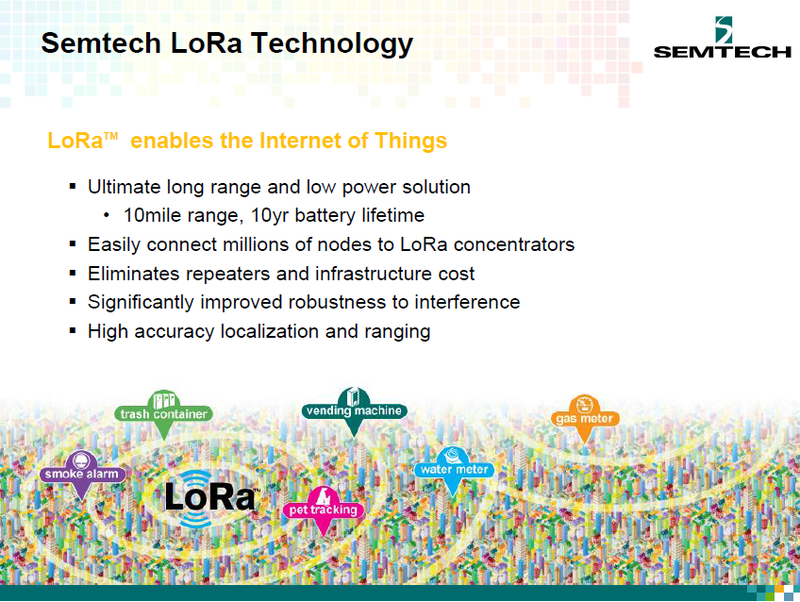 Another recent report by Mobile Experts also makes a mention of this IoT technology. I am sure most of the readers have not heard of Wi-SUN, so what exactly is Wi-SUN technology? From Rethink Research, The Wi-SUN Alliance was formed in 2011 to form an organization to push adoption of the IEEE 802.15.4g standard, which aimed to improve utility networks using a narrowband wireless technology. The peer-to-peer self-healing mesh has moved from its initial grid focus to encompass smart city applications (especially street lighting), and we spoke to its Chairman, Phil Beecher, to learn more. Beecher explained that the non-profit Alliance set about defining subsets of the open standards, testing for interoperability, and certifying compatible products, and soon developed both a Field Area Network (FAN) and a Home Area Network (HAN), which allowed it to move into Home Energy Management Systems (HEMS) in Japan – a country that is leading the curve in HEMS deployments and developments. Picture source for the last three pics, Wi-SUN presentation here. 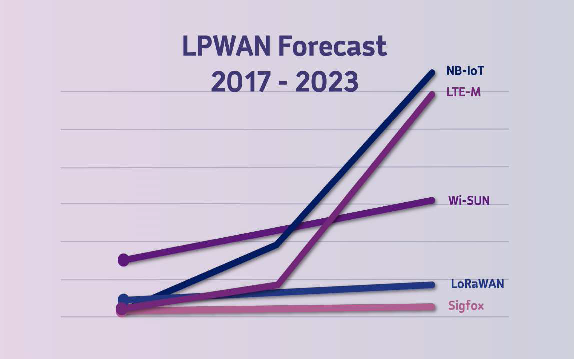 A new whitepaper from Wi-SUN Alliance provides comparison of Wi-SUN, LoRaWAN and NB-IoT. 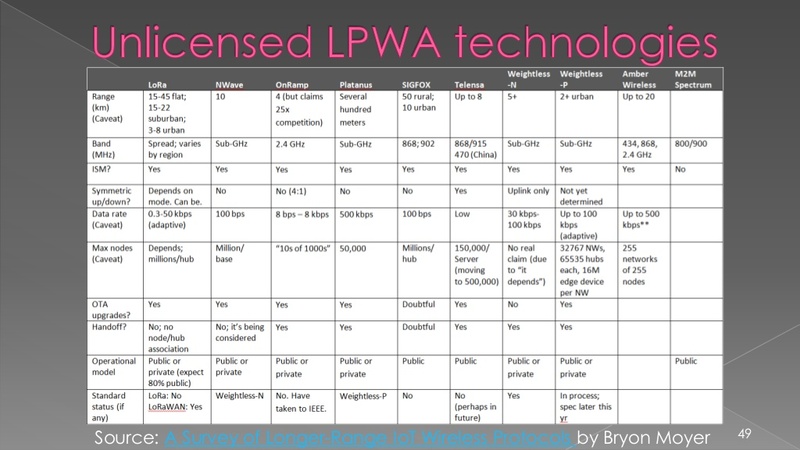 I made an attempt to place the different cellular and non-cellular LPWA technologies together in a picture in my last post here. 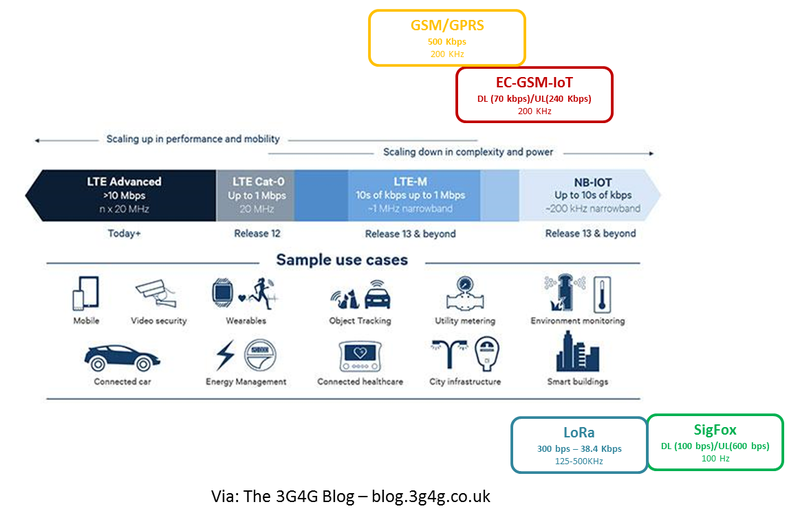 Someone pointed out that these pictures above, from LoRa alliance whitepaper are even better and I agree. Most IoT technologies lists their battery life as 10 years. There is an article in Medium rightly pointing out that in Verizon's LTE-M network, IoT devices battery may not last very long. The problem is that 10 years battery life is headline figure and in real world its sometimes not that critical. It all depends on the application. For example this Iota Pet Tracker uses Bluetooth but only claims battery life of "weeks". 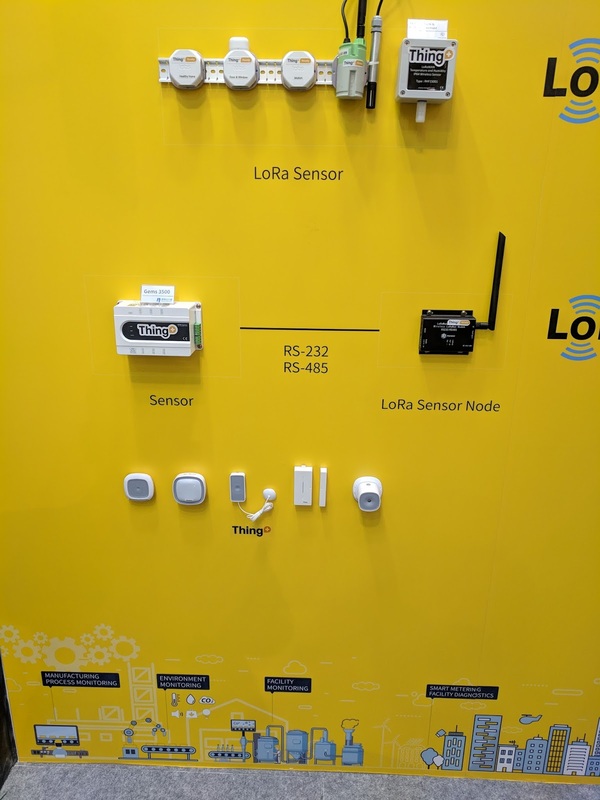 I guess ztrack based on LoRa would give similar results. I have to admit that non-cellular based technologies should have longer battery life but it all depends on applications and use cases. An IoT device in the car may not have to worry too much about power consumption. Similarly a fleet tracker that may have solar power or one that is expected to last more than the fleet duration, etc. 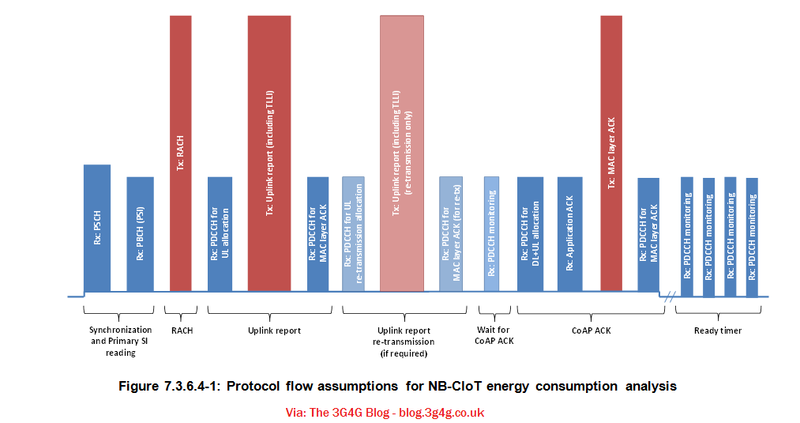 The calculation can be found in 3GPP TR 45.820, for NB-IoT in Chapter 7.3.6.4 on ‘Energy consumption evaluation’. The battery capacity used for the evaluation was 5 Wh. That’s about half or even only a third of the battery capacity that is in a smartphone today. So yes, that is quite a small battery indeed. The chapter also contains an assumption on how much power the device draws in different states. In the ‘idle’ state the device is in most often, power consumption is assumed to be 0.015 mW. How long would the battery be able to power the device if it were always in the idle state? The calculation is easy and you end up with 38 years. That doesn’t include battery self-discharge and I wondered how much that would be over 10 years. According to the Varta handbook of primary lithium cells, self-discharge of a non-rechargable lithium battery is less than 1% per year. So subtract roughly 4 years from that number. Obviously, the device is not always in idle and when transmitting the device is assumed to use 500 mW of power. Yes, with this power consumption, the battery would not last 34 years but less than 10 hours. But we are talking about NB-IoT so the device doesn’t transmit for most of the time. The study looked at different transmission patterns. If 200 bytes are sent once every 2 hours, the device would run on that 5 Wh battery for 1.7 years. If the device only transmits 50 bytes once a day the battery would last 18.1 years. So yes, the 10 years are quite feasible for devices that collect very little data and only transmit them once or twice a day. The achievable battery life for a MS using the NB-CIoT solution for Cellular IoT has been estimated as a function of reporting frequency and coupling loss. The NB-CIoT solution has a frequency re-use assumption that is compatible with a stand-alone deployment in a minimum system bandwidth for the entire IoT network of just 200 kHz (FDD), plus guard bands if needed. The NB-CIoT solution uses a MS transmit power of only +23 dBm (200 mW), resulting in a peak current requirement that is compatible with a wider range of battery technologies, whilst still achieving the 20 dB coverage extension objective. For all coupling losses (so up to 20 dB coverage extension compared with legacy GPRS), a 10 year battery life is achievable with a reporting interval of one day for both 50 bytes and 200 bytes application payloads. For a coupling loss of 144 dB (so equal to the MCL for legacy GPRS), a 10 year battery life is achievable with a two hour reporting interval for both 50 bytes and 200 bytes application payloads. For a coupling loss of 154 dB, a 10 year battery life is achievable with a 2 hour reporting interval for a 50 byte application payload. For a coupling loss of 154 dB with 200 byte application payload, or a coupling loss of 164 dB with 50 or 200 byte application payload, a 10 year battery life is not achievable for a 2 hour reporting interval. This is a consequence of the transmit energy per data bit (integrated over the number of repetitions) that is required to overcome the coupling loss and so provide an adequate SNR at the receiver. Use of an integrated PA only has a small negative impact on battery life, based on the assumption of a 5% reduction in PA efficiency compared with an external PA.
Further improvements in battery life, especially for the case of high coupling loss, could be obtained if the common assumption that the downlink PSD will not exceed that of legacy GPRS was either relaxed to allow PSD boosting, or defined more precisely to allow adaptive power allocation with frequency hopping. I will look at the technology aspects in a future post how 3GPP made enhancements in Rel-13 to reduce power consumption in CIoT. Also have a look this GSMA whitepaper on 3GPP LPWA lists the applications requirements that are quite handy. Saw the above picture recently on Twitter. While its great to see how connected our future homes and even cities would be, it would be interesting to see what technologies are used for connecting these devices. 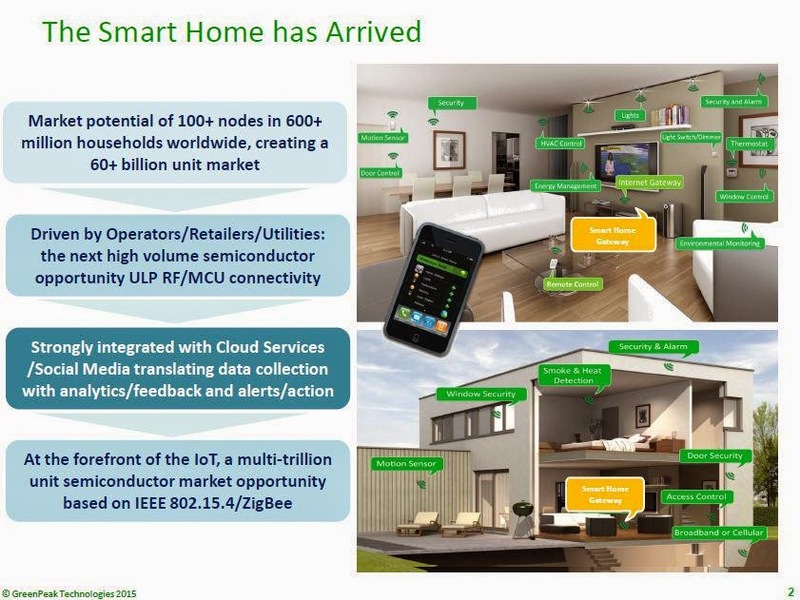 Cambridge Wireless had a smart homes event last month, there were some interesting presentations that I have detailed below. The new standard unifies ZigBee standards found in tens of millions of devices delivering benefits to consumers today. 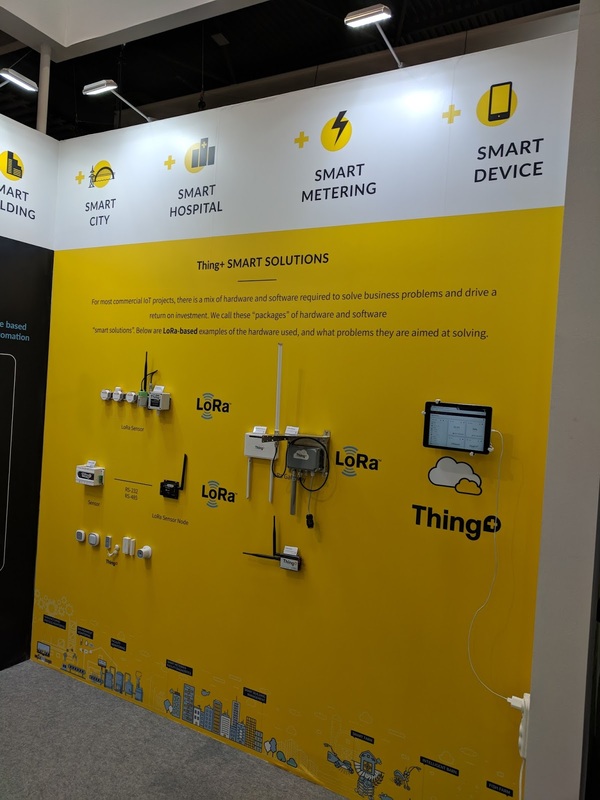 The ZigBee 3.0 standard enables communication and interoperability among devices for home automation, connected lighting, energy efficiency and other markets so more diverse, fully interoperable solutions can be delivered by product developers and service providers. All device types, commands, and functionality defined in current ZigBee PRO-based standards are available to developers in the new standard. 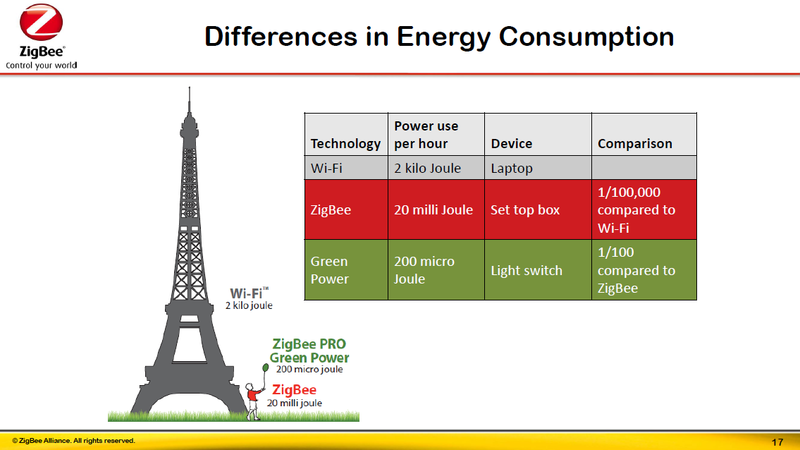 ZigBee 3.0 defines the widest range of device types including home automation, lighting, energy management, smart appliance, security, sensors, and health care monitoring products. It supports both easy-to-use DIY installations as well as professionally installed systems. Based on IEEE 802.15.4, which operates at 2.4 GHz (a frequency available for use around the world), ZigBee 3.0 uses ZigBee PRO networking to enable reliable communication in the smallest, lowest-power devices. Current ZigBee Certified products based on ZigBee Home Automation and ZigBee Light Link are interoperable with ZigBee 3.0. A complete list of standards that have been merged to create ZigBee 3.0 can be seen on the website at www.ZigBee.org. Finally, we have Bluetooth Smart mesh. 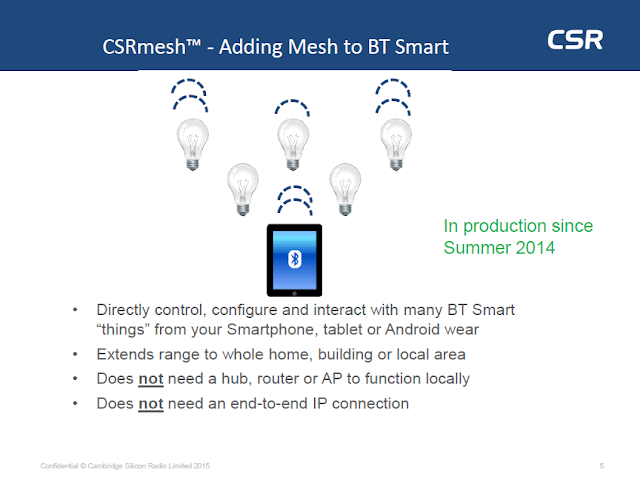 CSRmesh enables Bluetooth® low energy devices not only to receive and act upon messages, but also to repeat those messages to surrounding devices thus extending the range of Bluetooth Smart and turning it into a mesh network for the Internet of Things. While the CW event was not able to discuss all possible technologies (and believe me there are loads of them), there are other popular contenders. 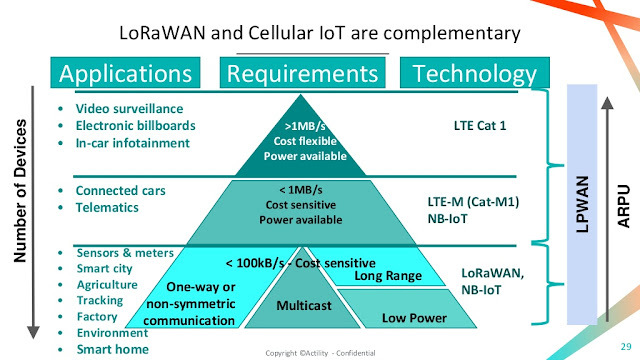 Cellular IoT (CIoT) is one if them. I have blogged about the LTE Cat-0 here and 5G here. A new IEEE Wi-Fi standard 802.11ah using the 900MHz band has been in works and will solve the need of connectivity for a large number of things over long distances. A typical 802.11ah access point could associate more than 8,000 devices within a range of 1 km, making it ideal for areas with a high concentration of things. The Wi-Fi Alliance is committed to getting this standard ratified soon. With this, Wi-Fi has the potential to become a ubiquitous standard for IoT. See also this article by Frank Rayal on this topic. SIGFOX uses a UNB (Ultra Narrow Band) based radio technology to connect devices to its global network. The use of UNB is key to providing a scalable, high-capacity network, with very low energy consumption, while maintaining a simple and easy to rollout star-based cell infrastructure. 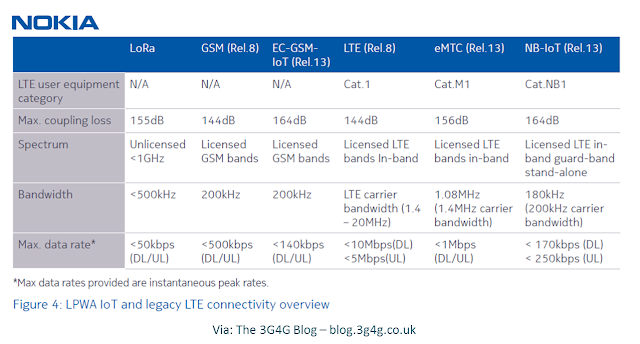 The network operates in the globally available ISM bands (license-free frequency bands) and co-exists in these frequencies with other radio technologies, but without any risk of collisions or capacity problems. SIGFOX currently uses the most popular European ISM band on 868MHz (as defined by ETSI and CEPT) as well as the 902MHz in the USA (as defined by the FCC), depending on specific regional regulations. Communication on SIGFOX is secured in many ways, including anti-replay, message scrambling, sequencing, etc. The most important aspect of transmission security is however that only the device vendors understand the actual data exchanged between the device and the IT systems. SIGFOX only acts as a transport channel, pushing the data towards the customer's IT system. An important advantage provided by the use of the narrow band technology is the flexibility it offers in terms of antenna design. On the network infrastructure end it allows the use of small and simple antennas, but more importantly, it allows devices to use inexpensive and easily customizable antennas. The all-French group also contains aerospace firm Airbus, research institute CEA-Leti and engineering business Sysmeca. 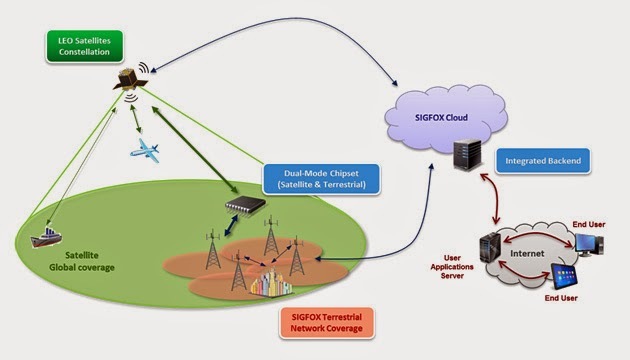 The idea is to use Sigfox as the terrestrial data link, with satellite backhaul and connections to planes and boats provided by a low-earth orbit (LEO) satellite constellation. The satellite link could be added to either the end devices or the base station, so that if a device was unable to connect to the terrestrial Sigfox network, it could fall back to the satellite. While the power requirements for this would be prohibitive for ultra-low power, battery-operated devices, for those with a wired power supply and critical availability requirements (such as smart meters, alarms, oil tankers and rigs) the redundancy would be an asset. These devices may transmit small amounts of data but when they do need to communicate, the signal must be assured. The Sigfox base station could be fitted with a satellite uplink as a primary uplink as well as a redundancy measure in some scenarios where terrestrial network reach cannot be achieved. With a three-year lifecycle, Mustang’s participants are looking to create a seamless global network, and note that the planned dual-mode terrestrial/satellite terminal will enable switching between the two channels in response to resource availability. The group says that the development of this terminal modem chipset is a priority, with later optimization of the communication protocols being the next step before an application demonstration using an airplane. The project adds that the full potential of the IoT can only be achieved by offering affordable mobile communications at a global scale and reach. Key to this is adapting existing networks, according to the group, which explains why Sigfox has been chosen – given that the company stresses the affordability of its system. Well, there are a lots of options available. We just have to wait and see which ones work in what scenarios.